Bourbon roses (Rosa Bourbon): growing, planting, caring. Bourbon roses flower repeatedly on vigorous, frequently semi-climbing shrubs with glossy foliage and purple-tinted canes. Bourbon roses originated on the Île Bourbon off the coast of Madagascar in the Indian Ocean. They are believed to be the result of a cross between the Autumn Damask and the 'Old Blush' China rose, both of which were frequently used as hedging materials on the island. 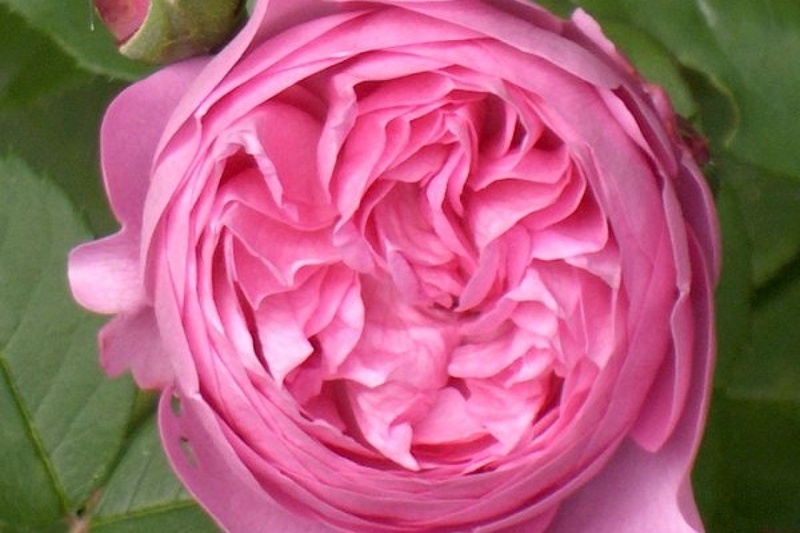 Popular cultivars include 'Louise Odier', 'Mme Pierre Oger’.